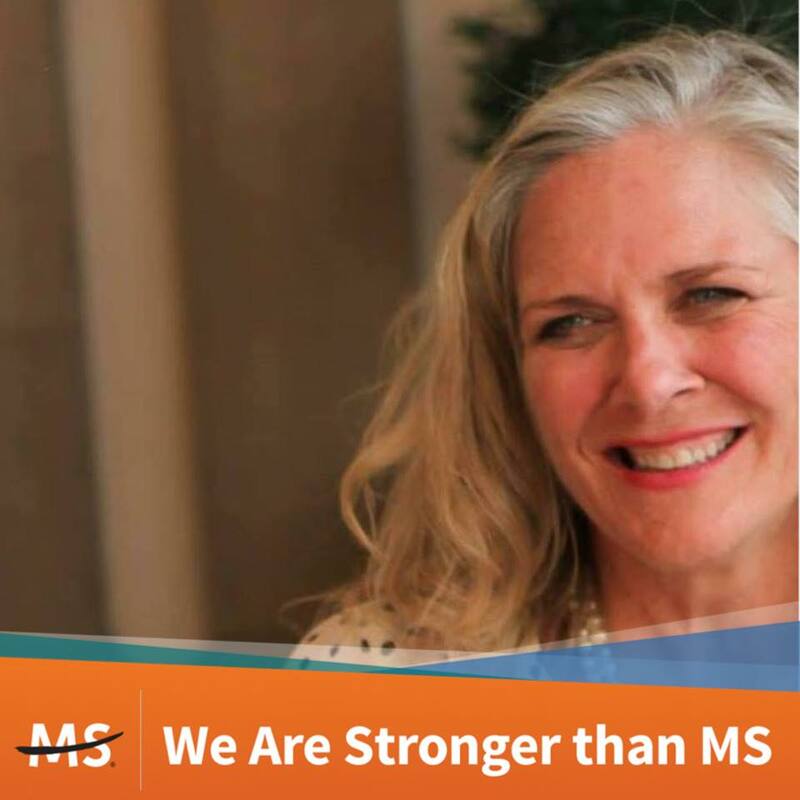 Time to do it - time to paint the interface ORANGE with MS awareness and time to pass it on. Are you on Facebook? Here's a great way to be orange for the month of March, or longer: Go to the Facebook portrait filter options and select the MS option. You can also #passiton with the following Facebook cover image. My dear friend took this photo the other day knowing that these are one of my favorite flowers. There's something so delicate yet remarkably strong that intrigues me. Feel free to right click and save this image to use with your social media. Anyway you do it - let us know! Share your image below or on social media. I don't know much about MS. But i know a person who is going through that and is taking multiple sclerosis treatment at the moment.